One of the over 70 different charitable funds held at the Morton Community Foundation is the Jefferson Elementary School Playground Fund. 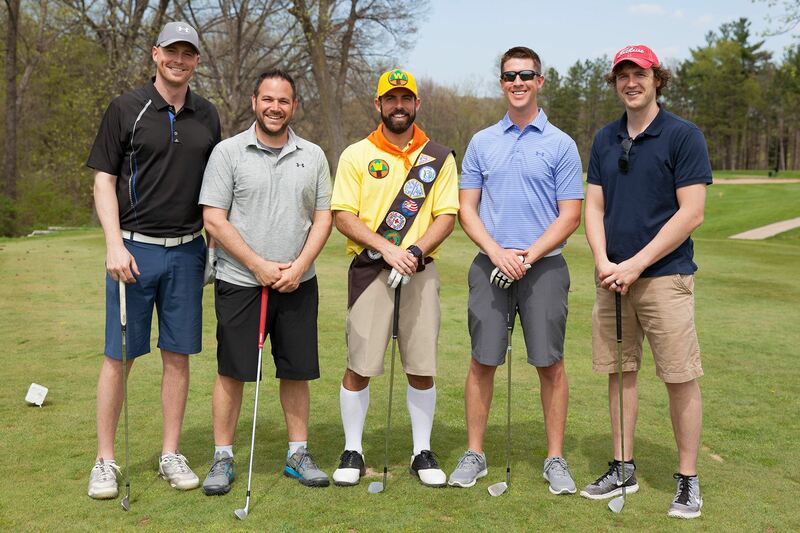 This is considered a “Pass-Through Project Fund,” to which anyone can make a charitable donation. All donations collected, minus a 2% administrative fee, go directly to the project for the purchase of equipment and/or installation. The total project, including installation is estimated at approximately $90,000. 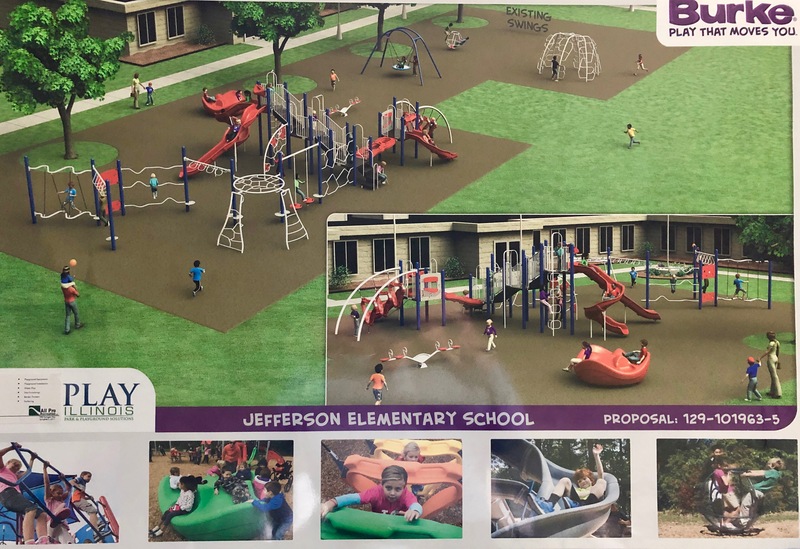 Due to the age and safety concerns with the current playground at the corner of Jefferson & Third Streets, the Jefferson PTO would like to provide new playground equipment for Jefferson Elementary. While maintaining a few of the existing pieces, some of the older equipment will be removed and multiple individual pieces will be added, as well as a large climbing structure. The current playground equipment does not include ADA accessible pieces. ADA compliant pieces will be added so that children with special needs can also enjoy the playground. Research has shown that children learn through movement and play, so by offering a variety of equipment, the learning and play environment will be enhanced for more children. The purchase of playground pieces has already begun in 2018 using funds already collected, taking advantage of sale prices as they are offered. It is hoped that installation can begin on purchased equipment beginning in Summer of 2019. Fundraising will continue throughout 2019 towards additional planned pieces of equipment as well as installation costs. Jefferson Elementary stands as a central point in our community as it is close to Morton’s downtown and also is the location of the Pumpkin Festival. While this playground is used daily by all K-2nd graders (approximately 155 students), it is also used extensively by members of the community as they visit downtown businesses or walk to the playground from nearby neighborhoods. As the only playground that remains open on the school grounds during the Pumpkin Festival, it is used greatly that week by visitors to our town. Once the new playground equipment is installed, it is expected to be enjoyed by thousands of people in the years to come. And adding accessible pieces will allow ALL children to enjoy this playground, something that is important to our schools and our community.